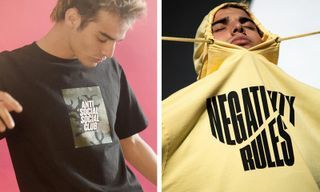 Gosha Rubchinskiy isn’t the only one who has partnered with Dover Street Market for an exclusive release this week. 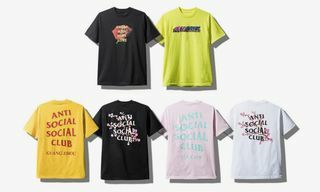 Anti Social Social Club has also joined with the reputable retailer to make available their new “Foreshadow” capsule. 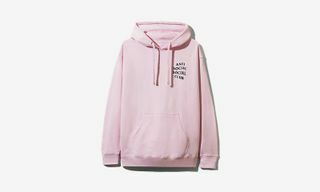 The collection consists of a hoodie, crewneck and T-shirt, all done up in a salmon hue. 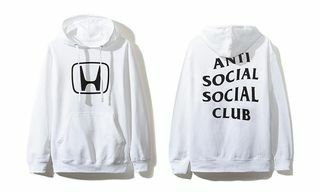 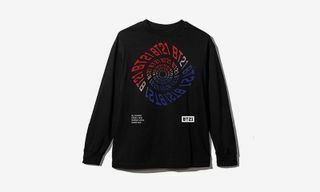 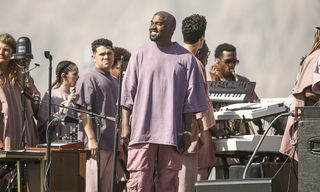 White “Foreshadow” branding then plays contrast frond and center on each piece, with Anti Social Social Club tagging taking over the back left shoulder. 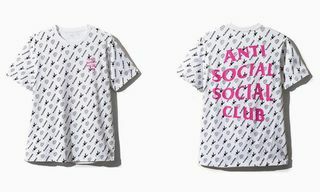 Look for Anti Social Social Club’s new “Foreshadow” delivery to arrive at DSM on Thursday, December 1.